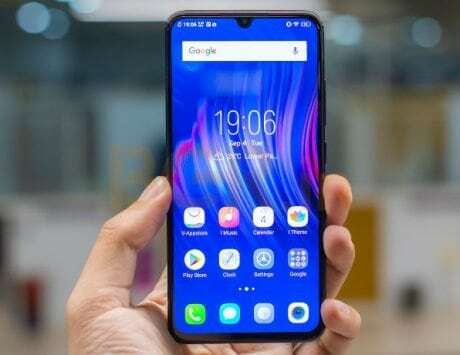 Vivo Y83 Pro was first launched in August at Rs 15,990. 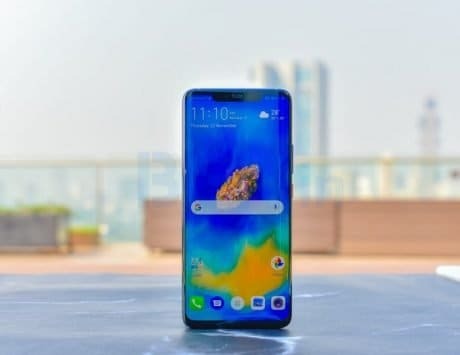 Vivo launched the upgraded version of Vivo Y83, the Y83 Pro, in August at Rs 15,990, and now the company has slashed price of the device by Rs 1,000. According to Mumbai-based retailer Mahesh Telecom, the new price of Vivo Y83 Pro will be Rs 14,990. 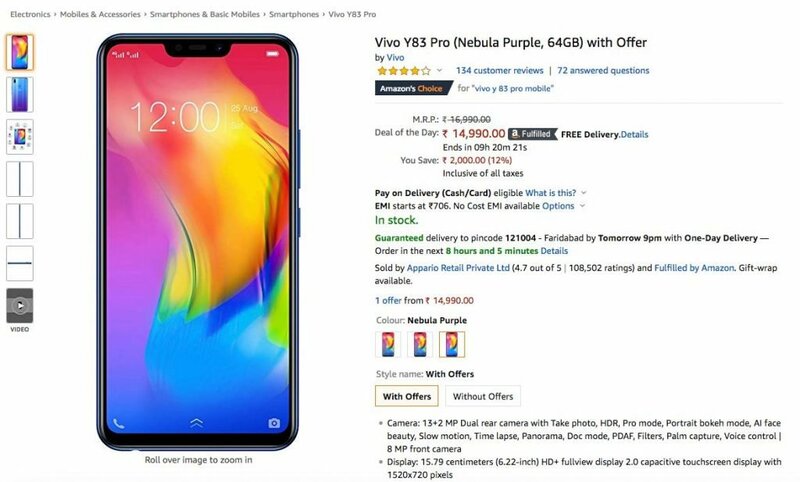 While Vivo officially hasn’t said anything about the price reduction, the e-commerce platform Amazon has listed new Rs 14,990 price on its website. On the other hand, Flipkart is yet to put up the new pricing as it is currently listed at old Rs 15,990 launch price. The handset comes in three color options of Gold, Black and Nebula Purple. 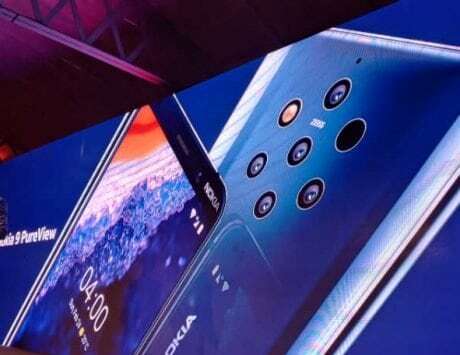 The only difference between the Vivo Y83 and the new Y83 Pro is the camera setup at the back. The Y83 was launched with a single 13-megapixel f/2.2 aperture camera at the back. 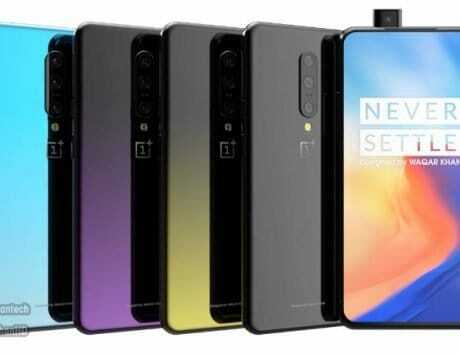 The Y83 Pro however comes with a dual-camera setup at the back. This setup includes a 13-megapixel primary sensor, and a secondary 2-megapixel depth sensor. 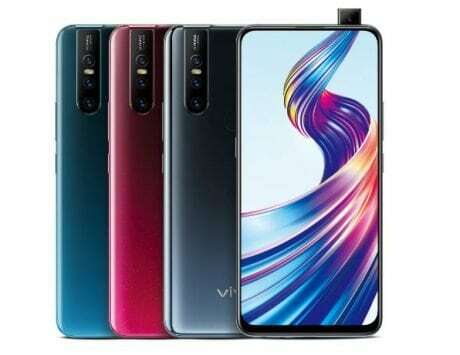 With the rest of the specs remaining the same, the Vivo Y83 Pro comes with a 6.22-inch HD+ FullView display 2.0 with a 19:9 aspect ratio. 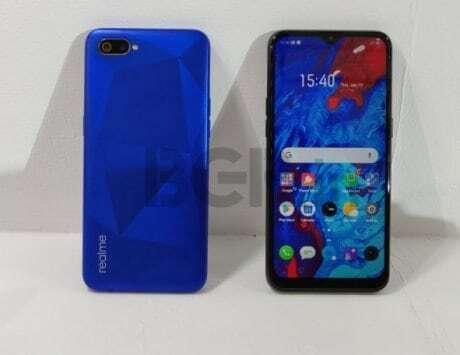 Under the hood is a MediaTek Helio P22 octa-core SoC paired with 4GB of RAM. There is also 64GB internal storage on offer, which can be expanded up to 256GB using a microSD card. 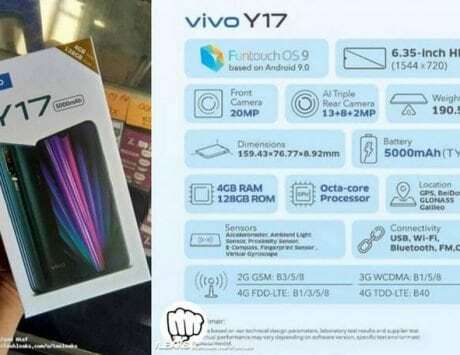 Other specifications of Vivo Y83 Pro include an 8-megapixel selfie camera with AI-backed beautification mode, a 3,260mAh battery, fingerprint sensor, and connectivity options like dual-SIM card slots, 4G LTE, Wi-Fi, and Bluetooth support. 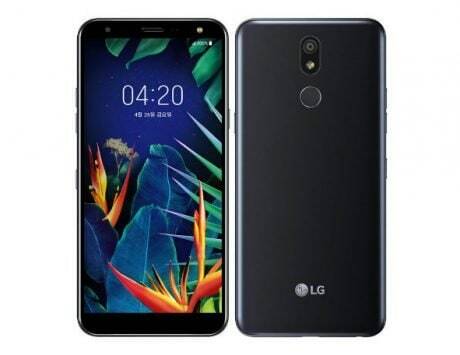 On the software front, the device runs Android 8.1 Oreo-based Funtouch OS 4.0.